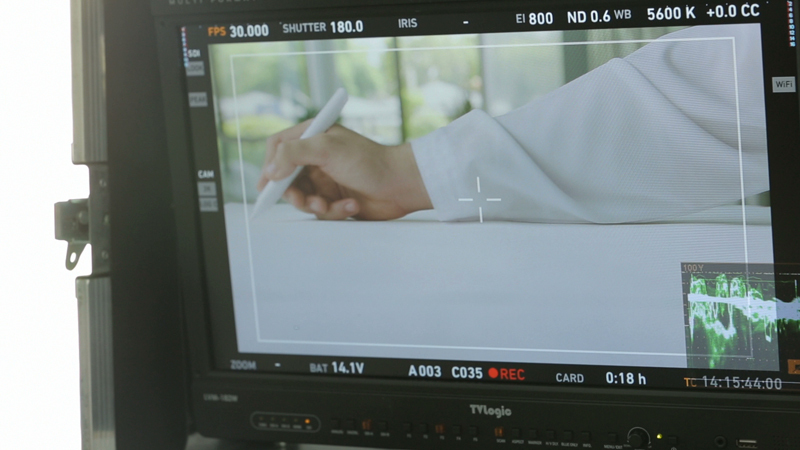 We just finished shooting for a new project and here are a few snapshots to give you a sneak peek of what we are up to. Stay tuned for more news and don’t forget to LIKE our Facebook to get updated. 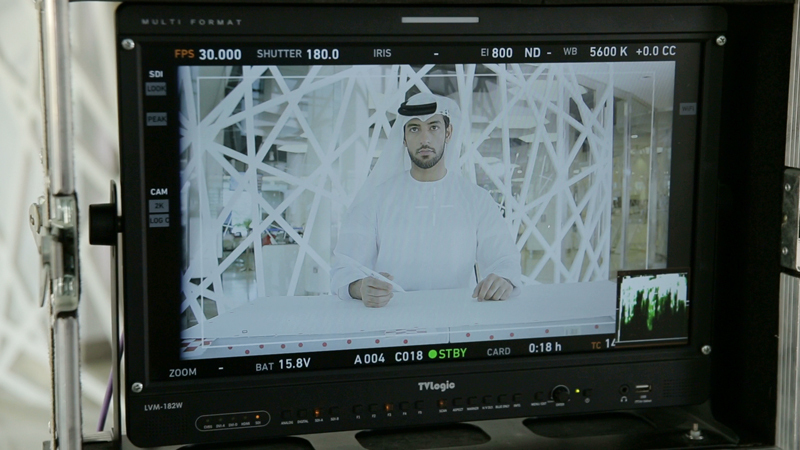 Snapshots during our UAE National Day 2013 shoot for Ministry of Culture , Youth & Community Development. 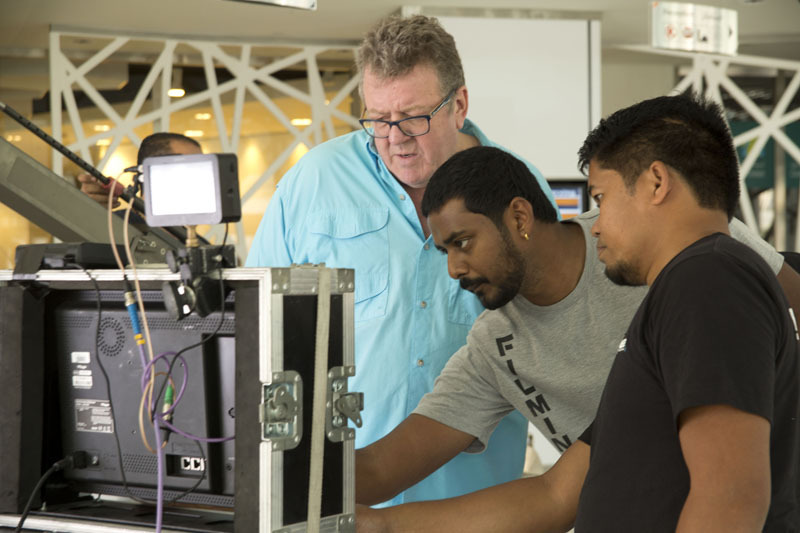 The TVC was filmed on 35 mm. and will be ready next week to be broadcasted all over UAE’s TV stations. You can check out more images on our Facebook Page. 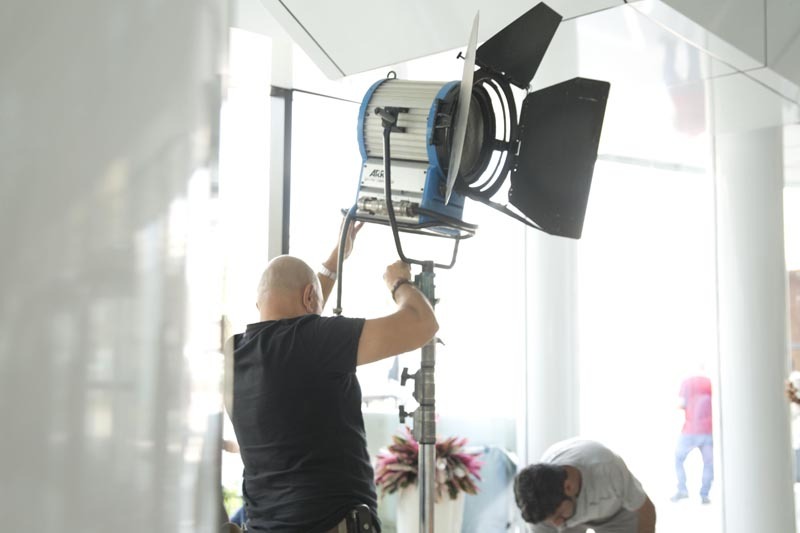 A look at Real Image Production’s shoot for Dubai Chamber of Commerce and Industry’s Corporate Film. Dubai Chamber of Commerce & Industry was established by the late Sheikh Rashid bin Saeed Al Maktoum to create a favorable business environment for its members, supporting the development of business, and promoting Dubai as an international business hub. It’s been awhile and now we’re back to give you an update of what were up to. 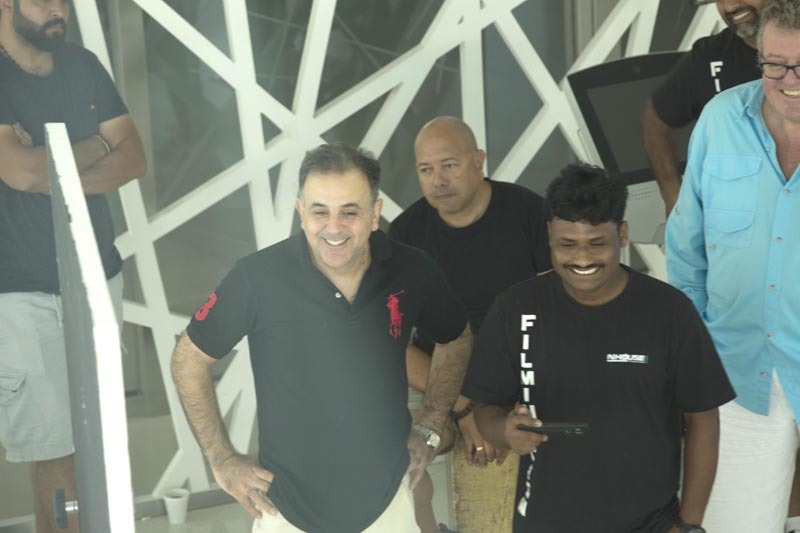 Here’s a glimpse on the behind the scenes of our DCCI MRM Business Awards 2012 shoot. 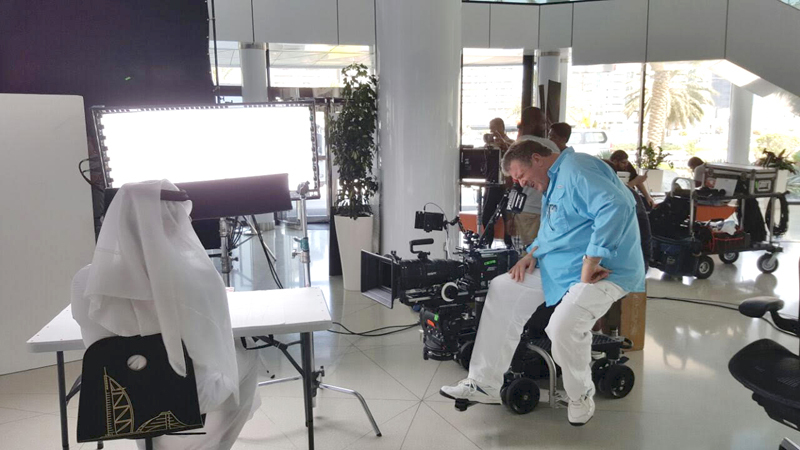 DCCI’S two and a half minute HDTV TVC for our loyal clients at the Dubai Chamber of Commerce to promote Mohammed Bin Rashid Business Award 2012.100% chroma and 100 & digital except for the talent, of course. Set in a modernistic living space in the near future, our talent interacts with a three dimensional hologram of Dubai . Thanks to maestro Franco Paroni and his steady handed crew. 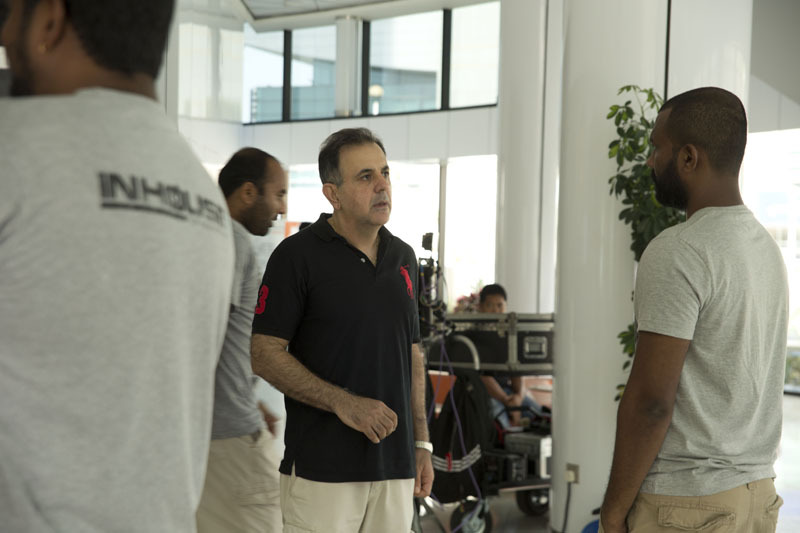 Our Director Aiham Ajib got his shots down pat with that hand held feel on a crazy dolly , pan , pitch and zoom (yes all in one move). A note to our Tracking & Roto department – this job is not for the faint hearted!! 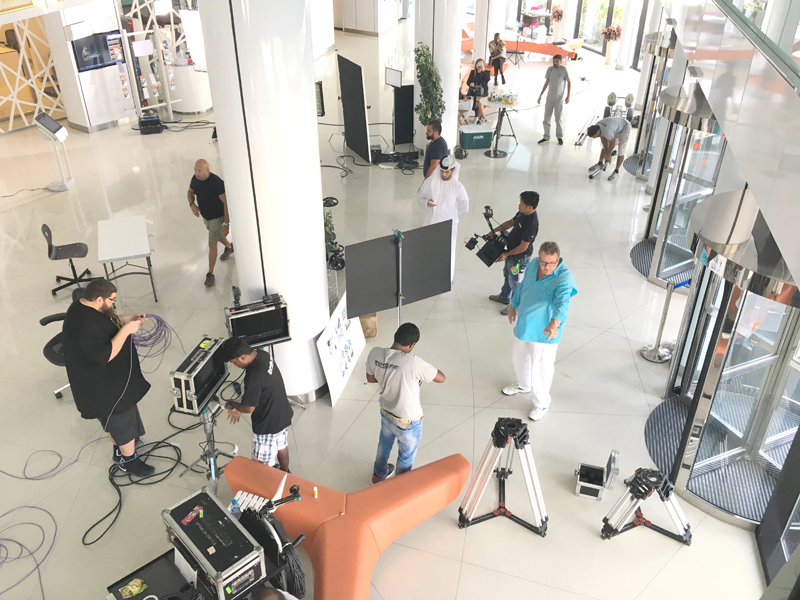 A look behind the scenes of the UAE Flag Campaign shoot. Real Image was commissioned by the Ministry of Culture to produce two films which were aired during the celebration of UAE’s 39th National Day. Shot in Al Mamzar Park in Dubai, a 35 mm ARRI camera was used for the Hot Air Balloon and Photron High Speed camera for the Airplane.